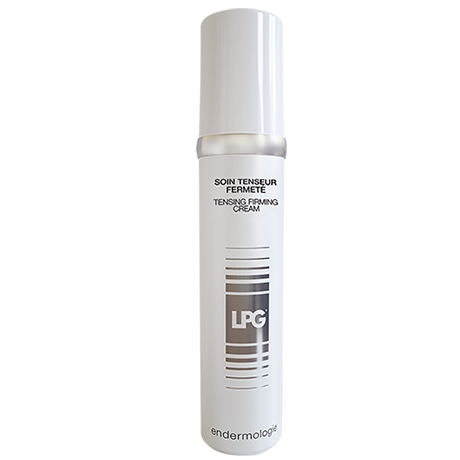 Thanks to its hyaluronic acid-based LPG® Exclusive Age Defying, this treatment accelerates the natural synthesis of collagen and elastin and prevents their degradation. Its immediate lifting effect also helps to visibly redefine the contours of the face. Rich, non-greasy and lightly-scented emulsion. Suitable for all skin types. Apply morning and evening to the face and neck after cleaning them with the Pre-Treatment Micellar Lotion and after applying the Age Defying Renewal Serum or the Intense Hydration Smoothing Serum.